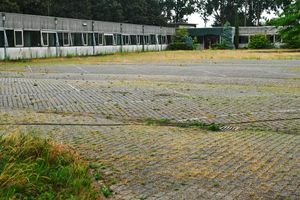 Like elsewhere in Europe, in the Netherlands old factories -often after a period of vacancy and decay- finally find a new destination. 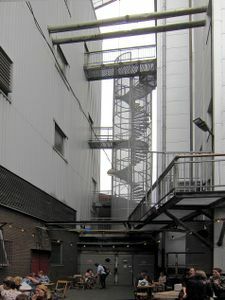 Beside a residential one (apartments) this destination is often a cultural one, like a museum keeping alive the plant’s original function or accommodating art. 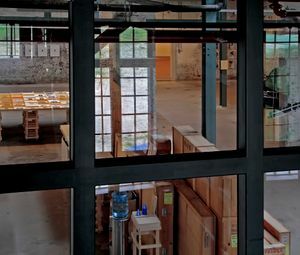 In these ways the factories are saved as monuments and become part of the industrial heritage. 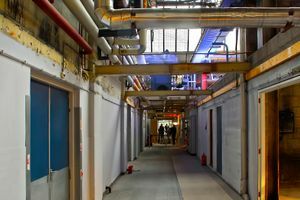 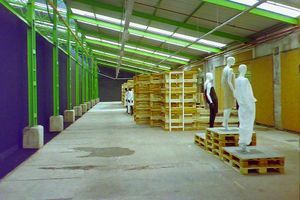 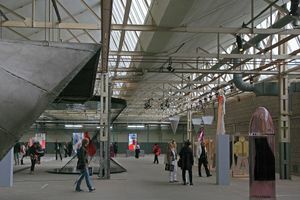 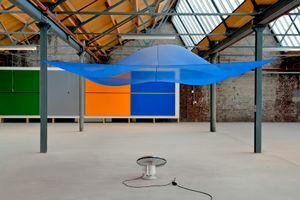 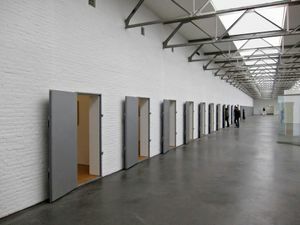 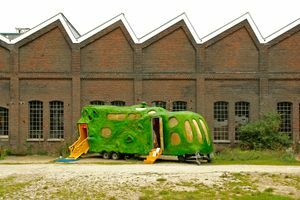 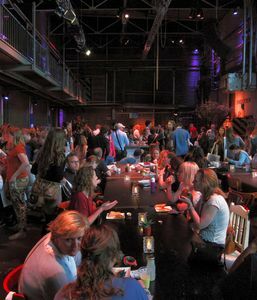 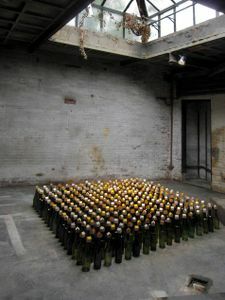 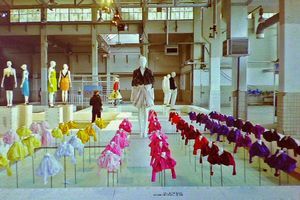 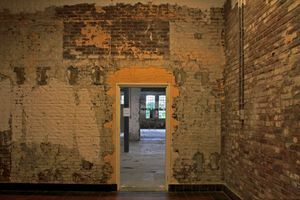 In the transitory period between decay and renovation, part of the empty factories are being used for temporary exhibitions and cultural or commercial events. 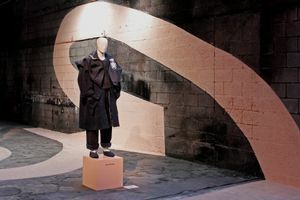 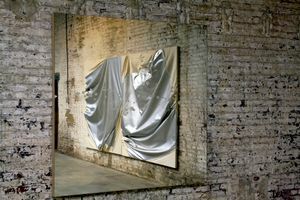 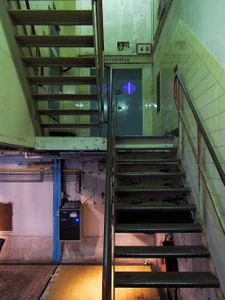 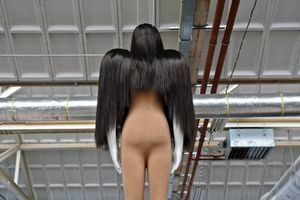 As the present series of pictures makes clear, the rough environment of an abandoned industrial facility offers a fascinating contrast with art that is being exhibited such as fashion or painting. 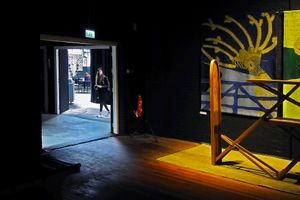 In those places where illumination by colorful spotlights is applied the old halls themselves are transformed into art.